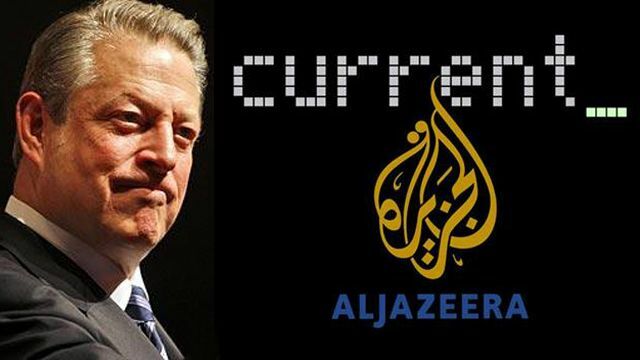 Al 'Jazeera' Gore took to the Huffington Post on Valentine's Day to attack the Tea Party as well as the Koch brothers. A new study by the National Cancer Institute of the National Institute of Medicine reveals that the Tea Party Movement was planned over a decade ago by groups with ties to the tobacco and fossil fuel industries. The movement was not a spontaneous populist uprising, but rather a long-term strategy to promote the anti-science, anti-government agenda of powerful corporate interests. Sullum marvelously concludes that the best part of this "political hatchet job masquerading as science" is that it "was funded by taxpayers like you, via the National Cancer Institute, whose mission apparently now includes agitating against the president's critics." Indeed. Is that now the charge of the taxpayer-funded NCI and NIH? Your tax dollars at work! Whatever government bureaucrat funded this “study” doubtless took solace in the fact that this kind of thing is rewarded by the Obama administration. President Obama’s Department of Homeland Security earlier depicted people who believe in federalism or states’ rights, or oppose illegal immigration, as “right-wing extremists.” The Obama administration demonizes its critics, and seeks to silence them (examples here, here, and here), in a fashion worthy of “gangster government,” to quote veteran political commentator Michael Barone of The Washington Examiner. Its contempt for the rule of law is also illustrated by what even the liberal Washington Post referred to as Obama’s “bullying of bondholders” at GM and Chrysler. Other government officials have also depicted peaceful Tea Party protesters as potentially dangerous right-wing extremists. Something that Bader and Sullum didn't address is that most people believe the Tea Party has its roots in Ross Perot's Reform Party which largely advocated the same principles of restrained government spending, balanced budgets, and entitlement reform back in 1992. Was Perot also in bed with tobacco companies? Is that what his self-funded run for the presidency was all about? The NCI, NIH, Desmogblog, and Gore didn't address this.